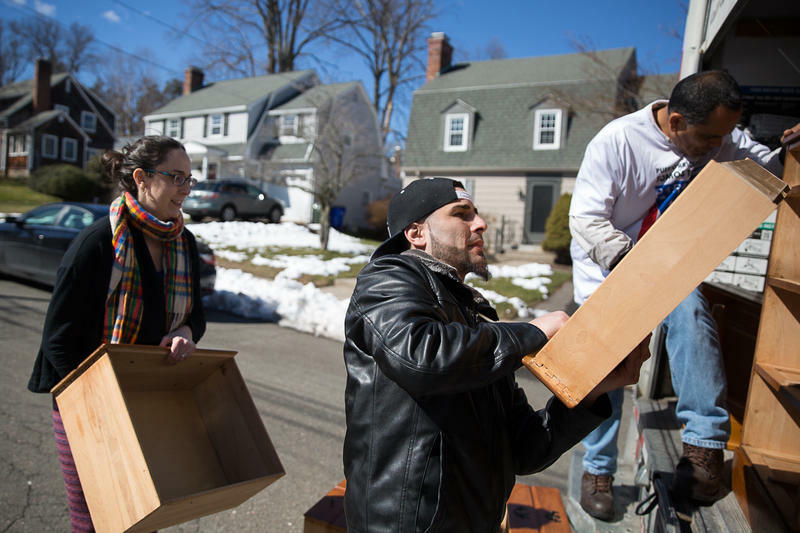 Hurricane evacuees Israel Rivera (center) and Pedro Bermudez (right) load a moving truck with furniture that residents of Avon and West Hartford donated for families who relocated to Connecticut from Puerto Rico. 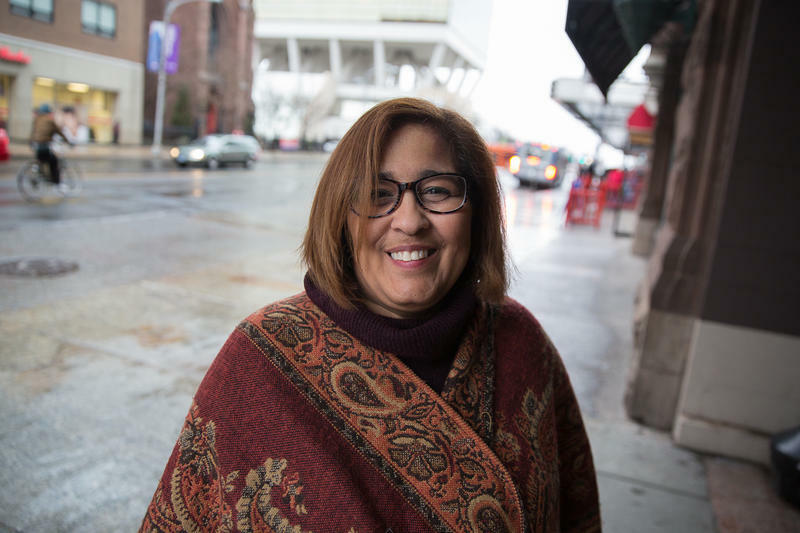 As FEMA aid tapers off and state budget allocations have yet to materialize, does Connecticut have the resources to support its new residents? And in Puerto Rico, substantial parts of the island still don’t have power. We check in with a reporter from an digital newspaper in San Juan about the situation in Puerto Rico today. 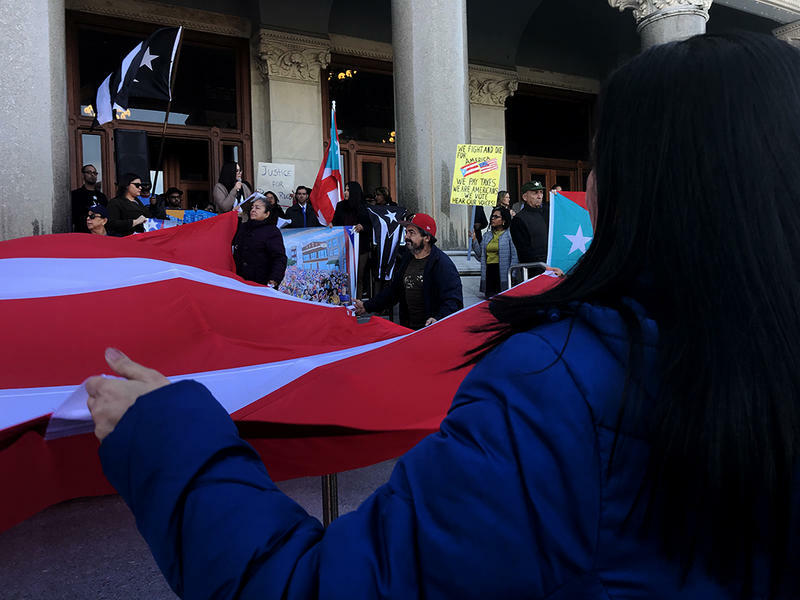 The Connecticut Puerto Rican Agenda held a “Rally And Lobby Day for Puerto Rican Families” Wednesday in Hartford. The event was put on at the Capitol to get support for a disaster relief bill proposed in the House of Representatives. 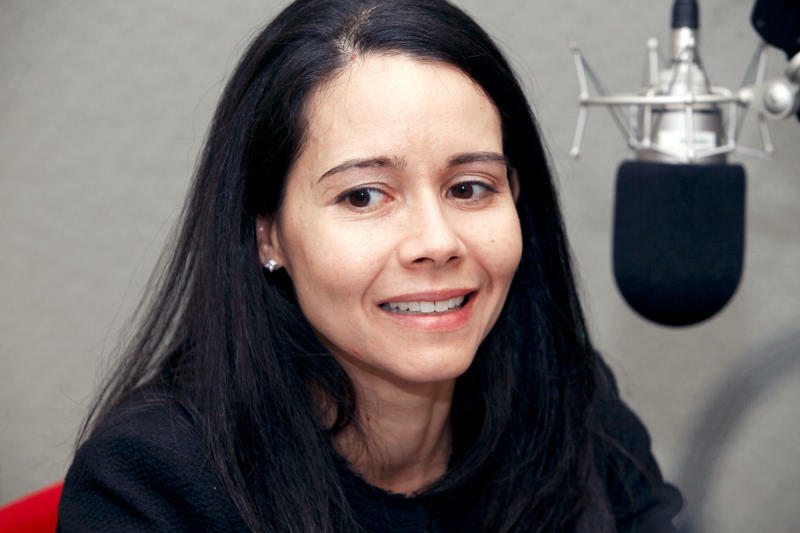 The memory of Hurricane Maria still lives with Carmen Cotto. When Hurricane Maria hit, Puerto Rico was already in a bad spot. 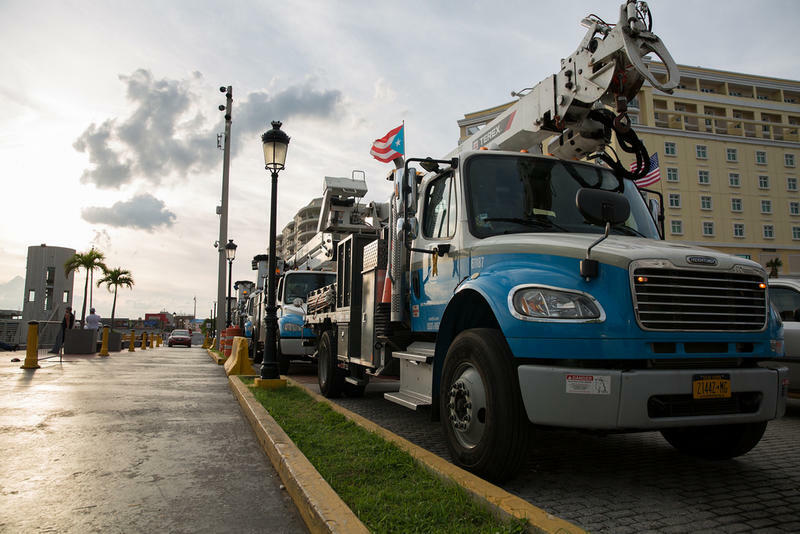 The island was in a deep recession, its state-run utility was basically broke, and for years, the power grid hadn’t been updated. Efraín O’Neill is looking for something different.